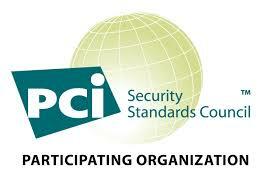 As a PCI compliant company, PBT ensures your sensitive data is secure. We encrypt all sensitive data, including card numbers, terminal numbers and all credentials using a highly sophisticated version of 3DES encryption that utilizes vectors and multiple keys. We operate a state-of-the art facility for our payment platform, and never show a complete card number on any of our systems.